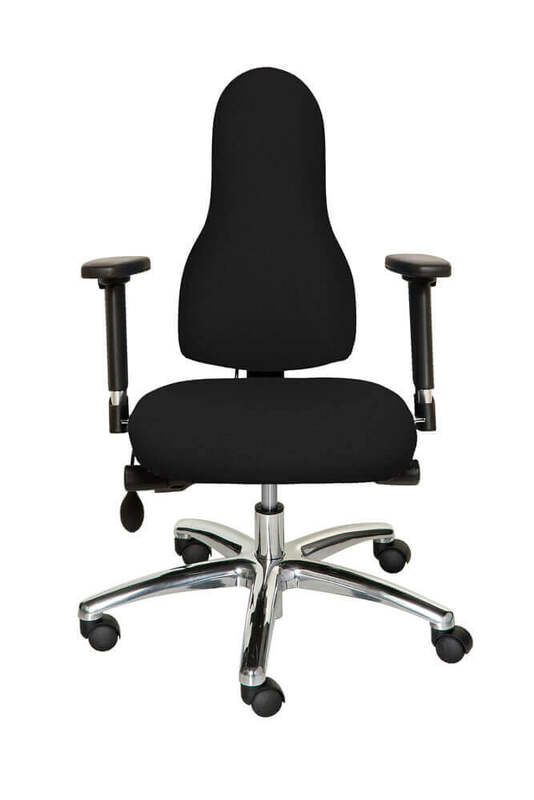 Our chairs are especially designed to correct your posture and prevent and reduce postural back pain and musculoskeletal disorders. Designed by an ergonomist, they are recommended by physiotherapists, surgeons and osteopaths for a wide variety of back pain conditions. The Corrigo backrest is especially designed to cradle the back in exactly the right place for your own spine shape to minimise pressure and tension build-up. The slim shape not only provides lower back support but also support between the shoulder blades, encouraging an upright, open chested posture and allowing freedom of movement. Improve posture and reduce back pain with The Diffusion range, providing benefits of unique Corrigo design in an affordable package.